Beston business person (Zoe Zhang, Sherly Dong, Cindy Chu, Ivan Dong) will visit Jakarta in Indonesia from 13th to 19th September, 2018. 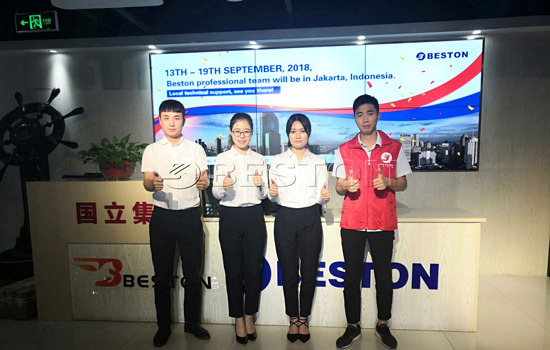 During this visit in Indonesia, Beston Machinery will offer technocial support and after-sales service to all customers. We are looking forward to see you here! Every year, there are a large of solid waste generated in Indonesia. As we all know, the waste can spread deseas if waste isn’t processed for a long time. Beston trash sorting machine can sort these waste into several types. After sorted, these waste can be reused as resources. In addition, this plant will bring more jobs to the local area. In the Indonesia’s waste, the plastic counts for 14%. 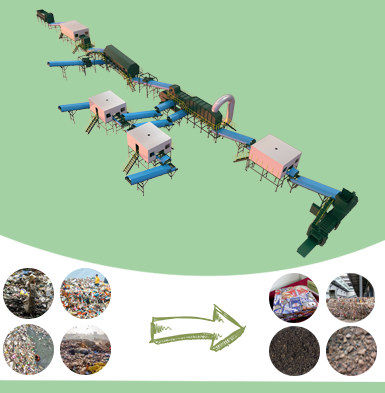 When using garbage sorting machine to pick out waste plastic, investors can make profits from these waste plastic. 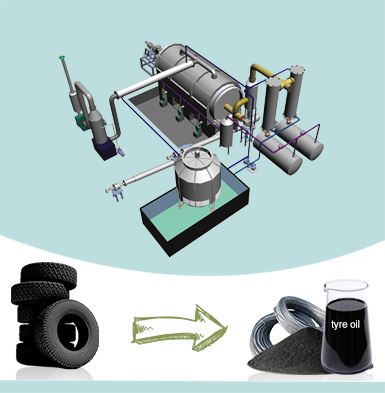 Because investors can get oil by using plastic pyrolysis machine. Moreover, this machine can deal with other material, like tyre. 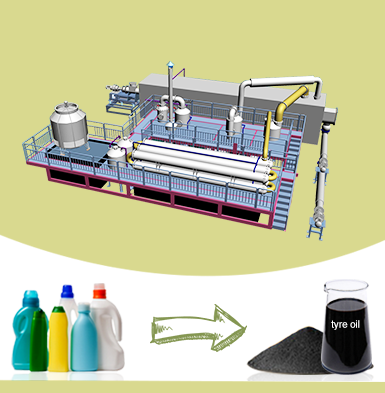 The final product-oil, has wide usages in our daily life, such as the fule in the industry, fuel oil afer processed, etc. There are a great deal of waste biomass (coconut shell, wood, palm kernel shell). Do you wonder other usages of them? That is to make charcoal. Beston biochar production machine can convert these biomass to charcoal. This recycling business will bring you with confiderable benefits! 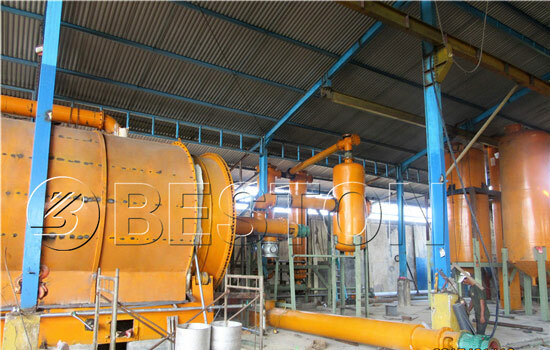 In this visit, Beston Machinery mainly shows you with three types of machines which recycle the waste, including pyrolysis plants, charcoal making machine and waste sorting machine. 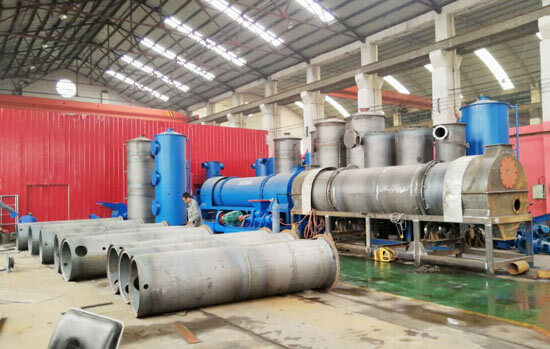 Pyrolysis plants can convert waste tyre, plastic, rubber or waste mediacl into oil; biomass charcoal making machine can carbonize waste biomass (wood, coconut shell, rice husk, palm kernel shell, sawdust, etc), oil sludge and municipal solid waste. 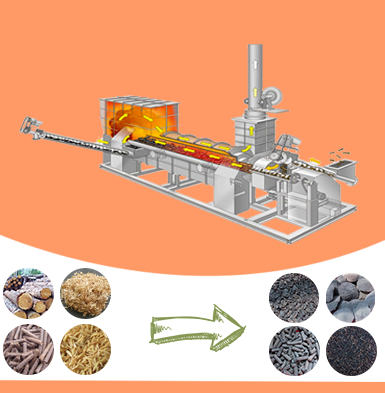 The charcoal has various usages, like BBQ’ fuel, fertilizer, etc; waste sorting machine effectively classify municipal solid into different types. Then we can recycle these waste respectively. Any one of aboving machines has an extensive application in our daily life. Accordingly, if you wanna deal with the waste, contact us. We will design the best plant for you! Finally, through this visit, we expect to long-term cooperation with Indonesia customers!